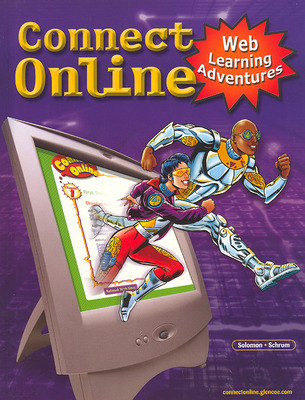 Introduce yourself to Jay, Peg, and their spotted dog Link in Glencoe’s computer education textbook, Connect Online: Web Learning Adventures. 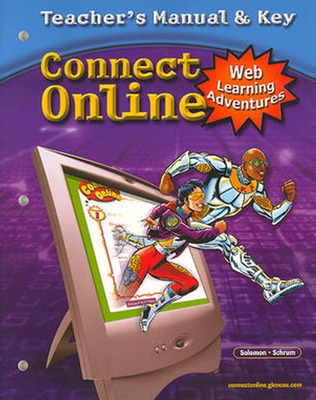 Connect Online introduces students to the Internet through the use of hands-on activities and by visiting various websites. Students are introduced to the various tools and methods for communicating and researching on the Internet and World Wide Web. They also learn to explore the Internet through integrated activities in math, science, global studies, language arts, and other topics.